Hip Baby Blog: Fantastic Mr. Fox! Because who doesn't love foxes?! 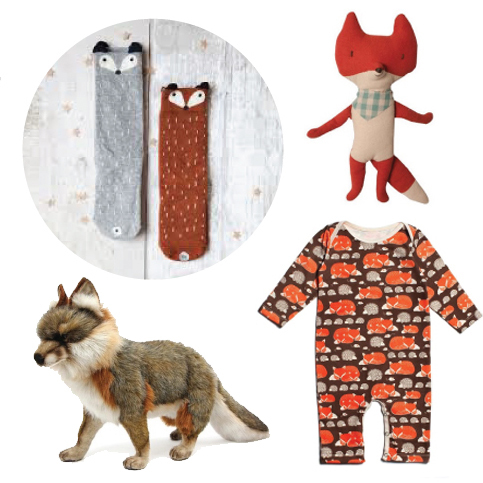 This is just a small collection of fox items that we carry at Hip Baby!